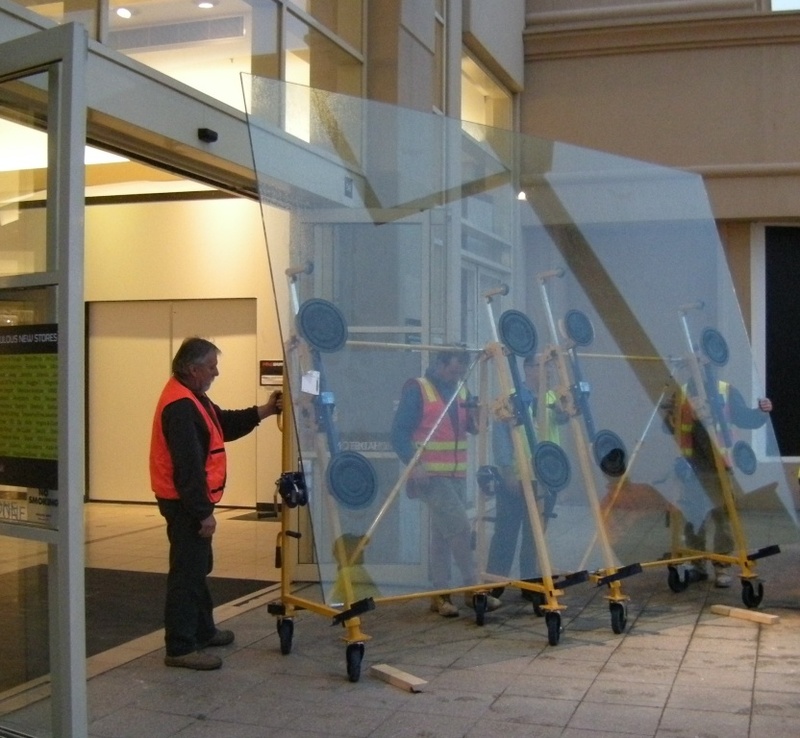 The glass transport device Nomad 400assists glaziers to unload, transport, and install glass. 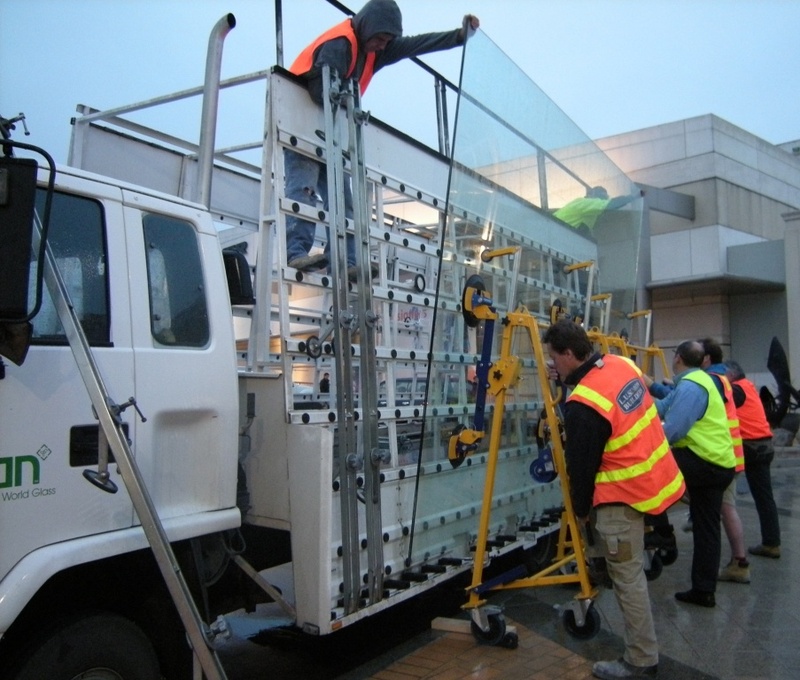 It was designed to transport panes weighing up to 400 kg and 4500 mm long. 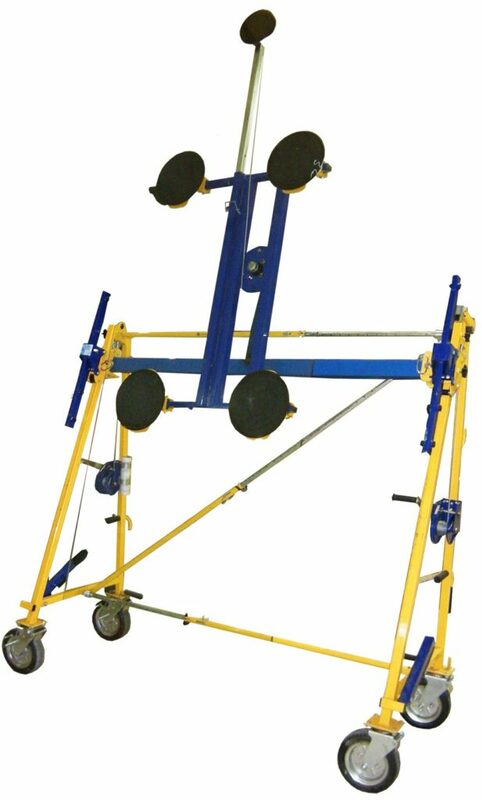 It is a unique device for lifting glass plates to the height of 4.5 m, and it can be operated by a single person or two people. The Nomad is easy to use, disassemble and reassemble on a construction site or in a storage or production area. 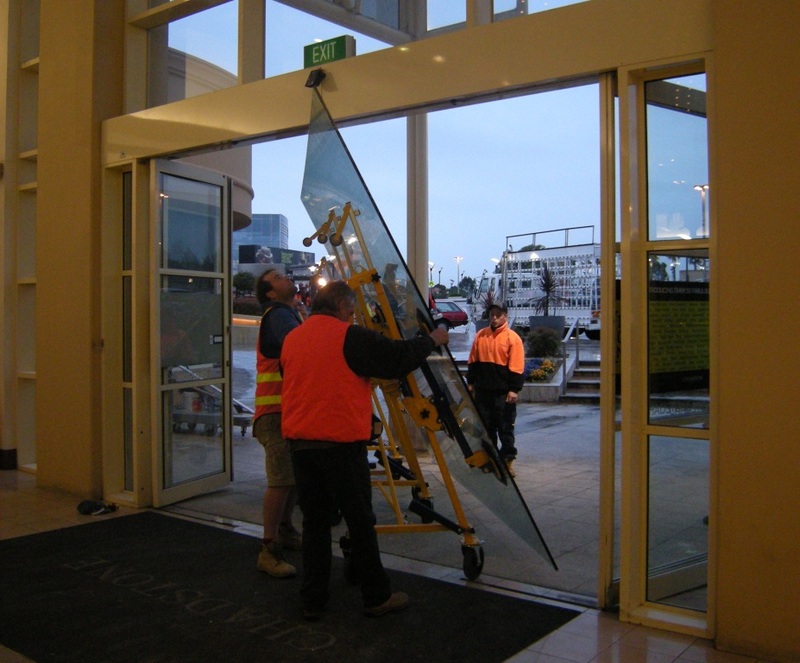 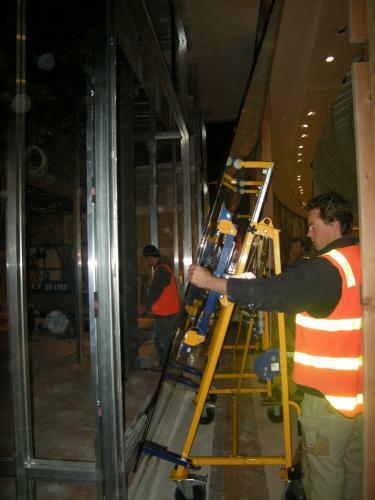 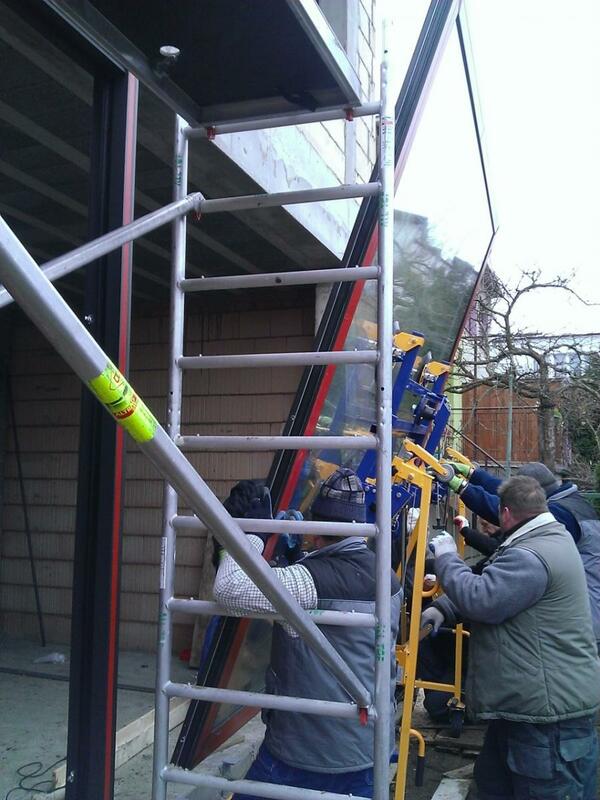 Glass panes can be unloaded directly from a glass rack mounted on a delivery van, transported and fitted in the openings to be glazed – by using a protractible arm QuattroLifts Guides. 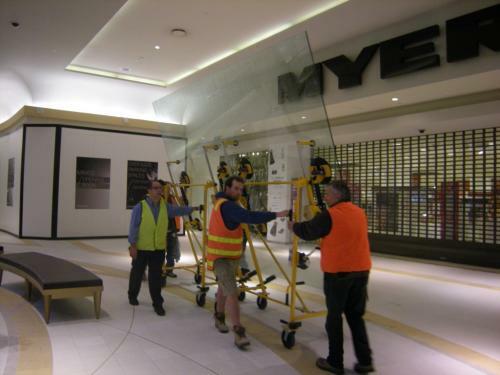 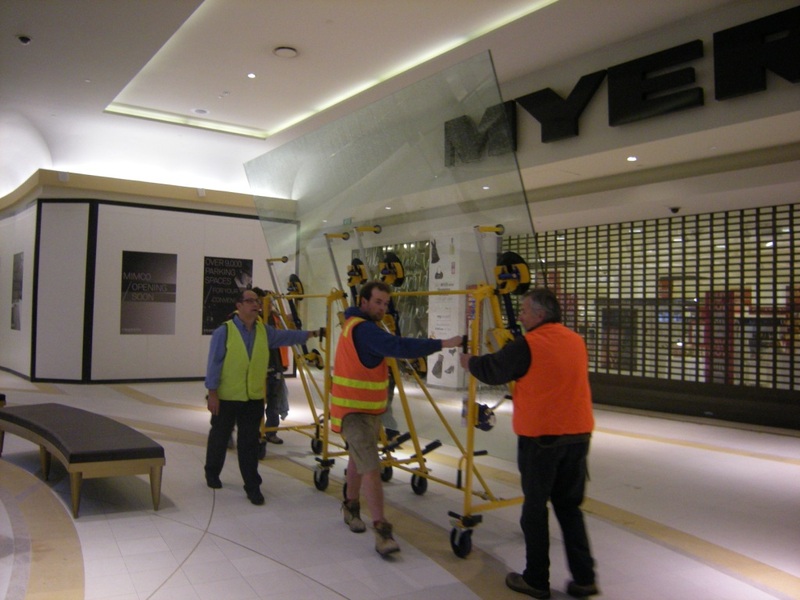 The lifting capacity of the glass carrier Nomad is 400 kg – with the maximum pane dimensions of 4500 mm x 3600 mm.